Newborn babies are the cutest!!! They start from one stage of cuteness only to level up to a whole new meaning of cuteness! Their cheeks are always screaming to be pinched! Our baby is now a few weeks old and so much has changed since the day he was born. God has really blessed us with an awesome baby and wonderful friends and family. We’re so grateful for the phone calls, text messages, visits, gifts, and cards that we have received before and after the pregnancy. Can we just take a moment to say that newborn baby cards are so adorable? They’re so adorable that we were inspired to create our own free printable baby cards to share with you! Say “hello” with a pinch of cuteness with our newly hatched owls! How about using them as birth announcement cards (that’s what we’re going to do)? 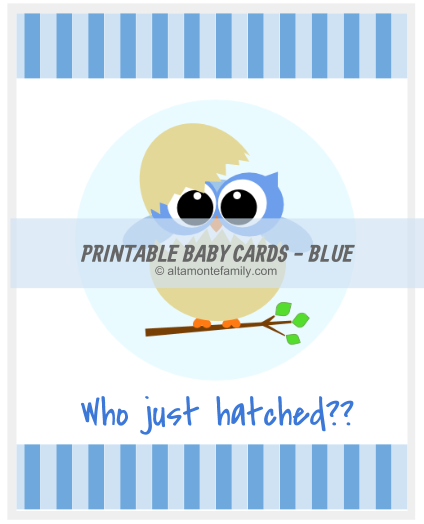 We made a blue as well as a pink version of these free printable baby cards! 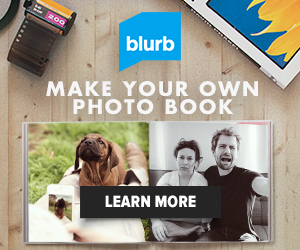 Simply choose a color by clicking on the appropriate button at the bottom of this post. Both cards measure 4.125 x 5.25 inches when folded and fits perfectly inside an A2 envelope. 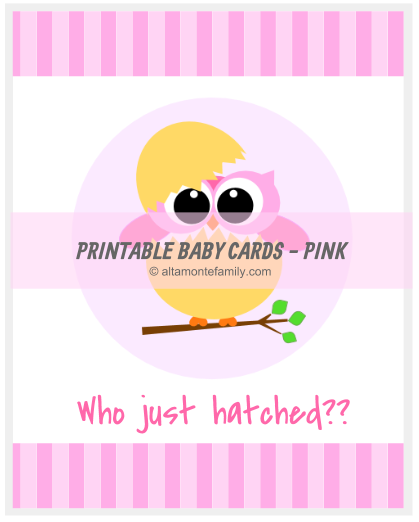 Feel free to get our free matching printable baby owl labels to use as a sticker, gift tag, or label! 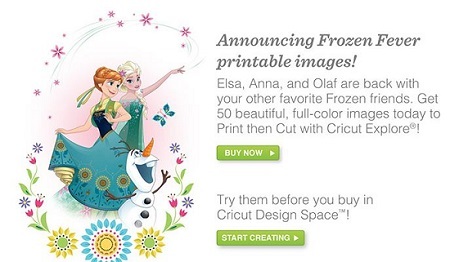 Looking for matching labels and gift tags? 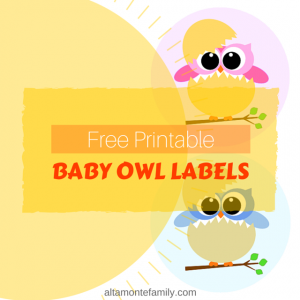 Check out our free printable baby owl labels! Looking for some baby shower gift ideas? How about some gift ideas for newborn baby essentials under $50? Keep checking back for more owl kinds of owl-themed inspiration! Follow us on Pinterest, Facebook, and Instagram for updates. See ya back soon! Oh now these are just too cute! I love them! I have a great nephew due in December I think I’m going to pass these on to his mom for when the big time arrives! I just can’t get over how cute these owls are!! 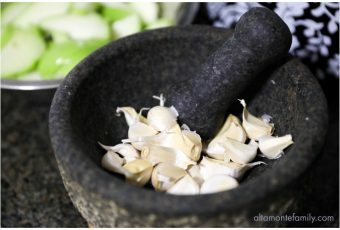 Thank you for sharing these on the Sunshine Life Link Up, they are adorable! So glad you like them, Mary! A new nephew in December! How exciting!! !